What product will I need to purchase. 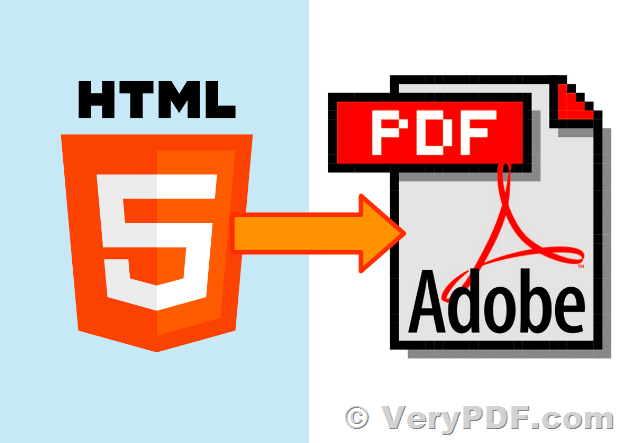 We suggest you may download htmltools.exe from our website to try, htmltools.exe can be used to convert from HTML files to PDF files easily. In generate, -webkit and -webkit2 options will work better for you, if you encounter any problem with htmltools.exe application, please feel free to let us know, we will assist you asap. 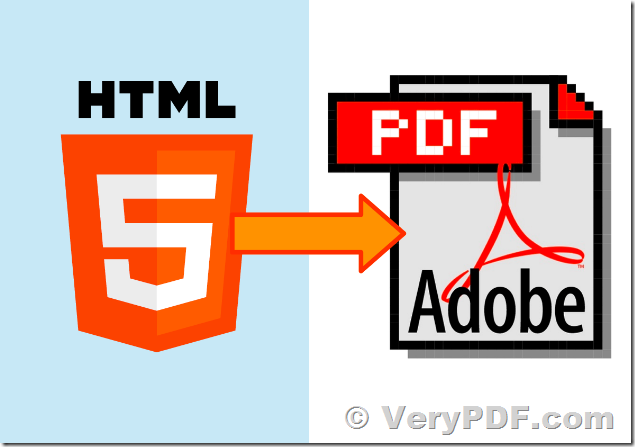 html2pdf.exe is require the PDFcamp Printer Virtual Printer to convert HTML files to PDF files, htmltools.exe doesn't require any 3rd components, it’s a standalone application, so htmltools.exe works better than html2pdf.exe in most cases, we suggest you may download htmltools.exe from our website to try. 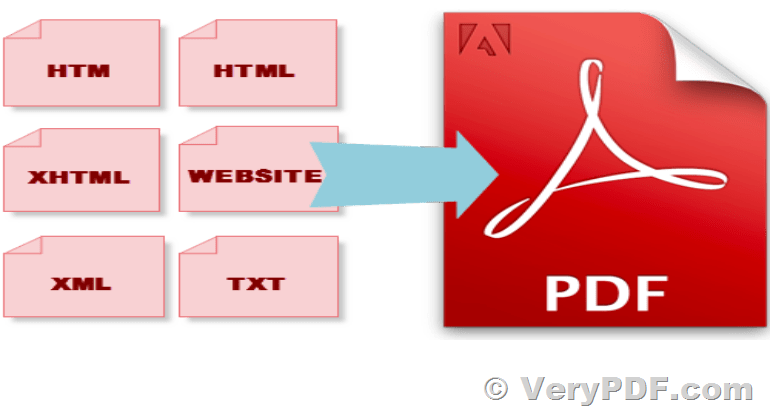 also, html2pdf.exe is depend on Internet Explorer render engine, htmltools.exe with -webkit and -webkit2 options are depend on webkit render engine. 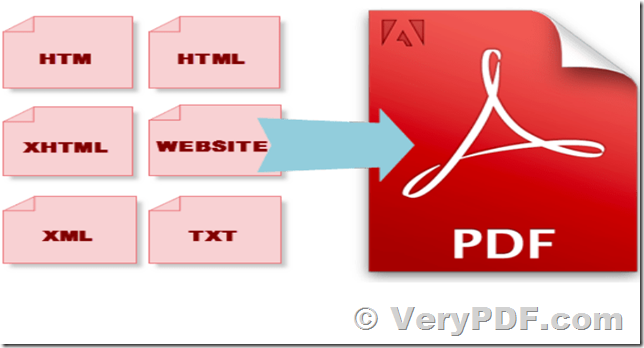 This entry was posted in DocConverter COM, HTML Converter (htmltools) and tagged HTML to PDF, html2pdf, htmltools, URL to PDF, web to pdf. Bookmark the permalink.